This topic contains 7 replies, has 1 voice, and was last updated by Super admin 2 years, 6 months ago. b> 编目->属性. 翻译属性设置. 语言中选择对应要翻译的. 其它不用改. 5, 翻译完成后保成, 将生成的mo文件通过邮件发送给我. 并留下你的电子邮箱以及社交网络帐号. 你的翻译将在下一个版本中被发布. 你的信息将记入贡献者名单. Poedit is the best translations editor for translating apps and sites (that use gettext). Thanks to its distraction-free approach, you’ll translate faster and easier with it. As all of you probably know, websites can be translated, so do our themes can be translated. In this tutorial we will teach you how to translate our themes with PoEdit. 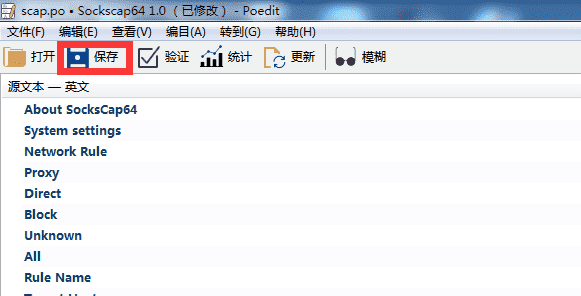 First thing what we should do is download PoEdit. You can download PoEdit from this site –http://poedit.net/download. You don’t have to pay nothing, to get PoEdit, it’s completely free! PoEdit supports versions for different OS (Operating System), I will choose Windows, cause I’m using Windows. After, you have downloaded PoEdit, it’s time to install it. Installation is easy, in case something goes wrong, then follow our “Installation Guide”, else skip to “Translation Guide”. Read License Agreement and press “I accept the agreement” and Next. Choose installation directory and press Next. Make sure “Full installation” is chosen, and press Next. Wait for installation to complete and your done! So far, so good! We are on Translation guide. First thing what you should do is start PoEdit.New window should appear. Next thing what you should do is press File -> “New catalog from POT file…” and select theme_name.pot file (in my case bordeaux.pot). Press open, and new window should popup, there is main information of bordeaux.pot file, you can just skip it, and press “OK”. Now you should see new window, where, you must create .po file. Name your new file in this format – country code_COUNTRY CODE (where country code is code of your country) In my case it is lv_LV (latvian country code) and press “Save”. If everything is okay, you should see something like this. Remember! It may differ, from Theme you translate. Now you can start translating theme. 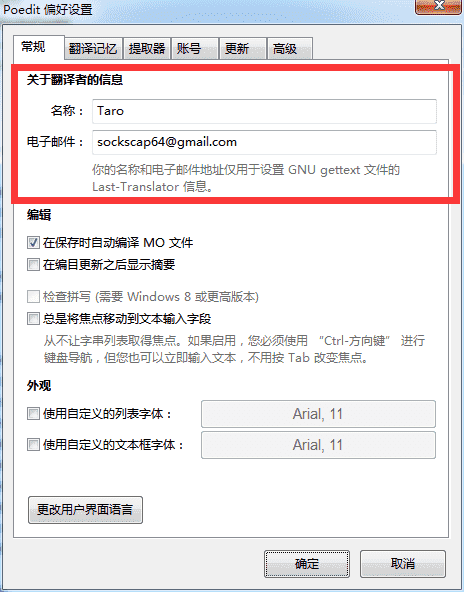 To start translating, click on first “Original string” and put cursor in bottom textarea. Now translate, the text from upper textarea to bottom textarea. For me it is “back to homepage”, so I will write “translated “back to homepage” “, you don’t need to write translated “back to homepage”, you need to translate it or change it to something else. As you can see the new translated text automatically fills up in “Translation” next to “Original String”. Do the following for all “Original Strings”, and the end should look something like this. Now we need to save our translation, to do that, press “file -> save”. Next thing is adding translation to wordpress. For that you must go to wordpress root directory and search for file called “wp-config.php”. Attention! You can edit .php files with all kind of editors, for example “Notepad”. Search for line something like “define(‘WPLANG’, ”);”, in case you can’t find it add it. now change the line to “define(‘WPLANG’, ‘lv_LV’);” , where lv_LV is file name of your newly created .po file ! Attention, don’t add .po to lv_LV in wp-config.php file! Now save the file and check your website. Everything should work great, in case it doesn’t, come back to tutorial, and check if you have done everything right. Localization can be a real hassle – all the searching, coding, tagging, organizing every time you need to update something. Our localization management platform changes all of that with a sophisticated, yet simple, cloud-based approach to collecting, translating and delivering your digital products and supporting content. All translation projects of Taro labs can be found at https://www.transifex.com/taro-labs/. The Taro labs include several different programs, all of which need translation help. Please read the sections below and help out. If you need help, please ask; we’re always happy to lend a hand. Transifex is a website that lets users contribute translations online using their web browser. A project may have many files that can be translated. In transifex, these files are called resources. Transifex lists all sentences or phrases (called “strings”) used by a particular resource, and allows interested volunteers to translate individual sentences or phrases as they are able. You can check the status of all translations for a given resource by visiting each resource page. All statuses are updated in real time when new translations are added. To get started with Transifex, you need to sign up for an account. Visit the account registration page to get started. Be sure to enter a proper email address and a strong password. Once that’s done, click on the resource you wish to translate, choose your language and click the “Translate Now” button. Transifex will allow you to lock a translation to notify others that you are working on it. 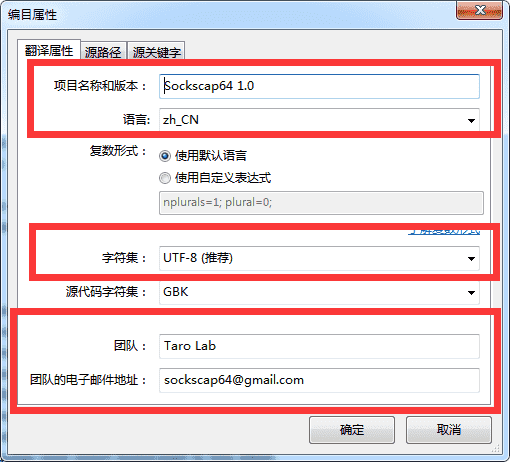 You can also download the po file, translate it offline and upload it when you are finished. Transifex supports automatic translations using the Google Translate API (which currently supports 50-something languages). If the language you are working on is supported by the Google Translate API, you will see a yellow lightning bolt on the left side of the text field (on mouseover). If you’re able, please translate the strings you see and click the ‘Save All’ button at the bottom of the page. If you’re unsure, click the ‘Suggestions’ button (visible when you move the mouse over the text area). Feel free to leave comments for any of the translations if you feel it’s important to clarify anything. 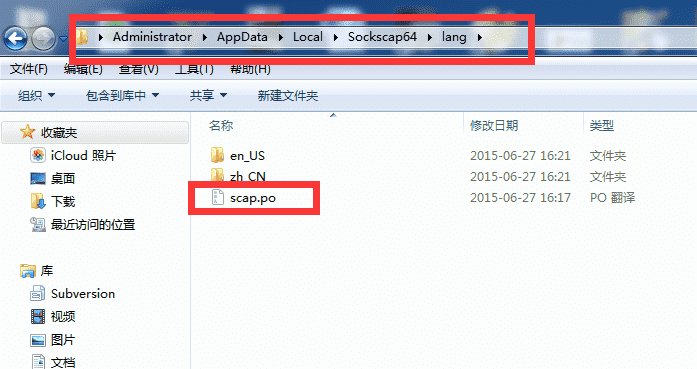 For more advanced users who like to translate without a web browser, you can also download the .po file directly. You’ll find this option after clicking on a resource name and a language. If this option fits your working habits, by all means, please use it! You may find a program called Poedit to make the job easier, especially for right-to-left languages that don’t work as well in text editors. If you’re using Poedit, you should disable compiling .mo files in Poedit’s preferences (File -> Preferences -> Editor -> Behavior, uncheck “Automatically compile .mo file on save”). When you’re finished translating the .po file, you can upload it by clicking on the resource name of the file you translated, choosing your language and clicking on “Upload file” button. Copyright © 2014 - 2019 SocksCap64, All Rights Reserved. Logos, Trademarks, Pictures Belongs To Their Respected Owners. Powered By WordPress. 52 Queries in 0.386 seconds.